The emergence of US liquefied natural gas as a competitive alternative for European and Asian customers, combined with an oversupplied market, should drive more convergence between natural gas prices at major hubs and weaken the link between gas and oil prices, Fitch Ratings says. 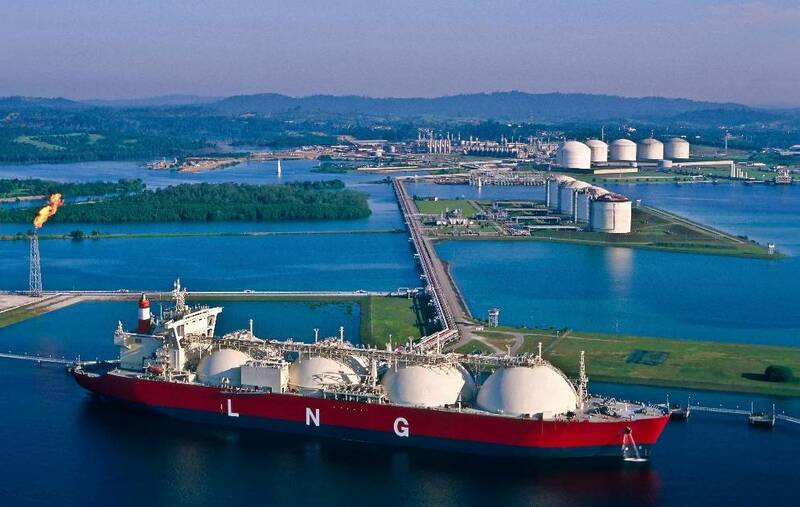 The first shipment of US liquefied natural gas (LNG) from Cheniere Energy's Sabine Pass facility to Europe arrived in Portugal at the end of April. It is unclear how many more shipments will arrive in Europe in the near term, but US LNG contracts are usually free from destination clauses and they will therefore increase liquidity in global LNG. This should decrease the potential for big and long-lasting differences between natural gas hub prices in the future, especially where LNG represents the marginal delivery source. Hub price convergence would reduce the pricing power of regional suppliers, making it harder for them to tie natural gas prices to oil prices. This is already happening in Europe, where pressure from customers has caused Statoil and Gazprom to increase the share of gas sold under spot-based or hybrid-based contracts, compared to oil-linked contracts. But the process is unlikely to result in one global market due to infrastructure limitations and high transportation costs for LNG compared with oil. Low gas prices in Europe will pressure profitability, but compared to other options Europe may still be the least bad destination for suppliers with contracted volumes. Offtakers from Cheniere pay 115% of the Henry Hub price plus a liquefaction fee of up to USD3.5 per million British thermal units (mmbtu). However this fee is effectively a sunk cost and offtakers may therefore consider shipping LNG to Europe as long as the cost of the gas, transportation and regasification are below European spot prices. We estimate these marginal cash costs to be around USD4/mmbtu at the moment, compared to National Balancing Point spot prices of USD4.3/mmbtu in the UK. Europe is a more attractive market for US LNG than Asia at current spot prices because transportation costs to Asia are significantly higher. We expect an LNG supply glut to keep prices under pressure globally in the medium term. But the long-term prospects are better as demand will eventually increase and capacity additions will slow, particularly in the US because of its distance from the main demand centres. We do not expect significant new LNG gasification plant construction in the current environment, other than those already sanctioned. The impact of these trends on producers will vary. For Qatari producers, RasGas and Qatargas, the new US supplies are unlikely to pose a significant threat due to their highly competitive position and because the majority of their output is under long-term contracts. Low gas prices in Europe will continue to pressure Gazprom's earnings, especially if it decides to defend its market share, but this will be mitigated by low production costs and high unutilised capacity. Statoil's natural gas business is highly exposed to spot prices in Europe, but as a company it is more reliant on oil. 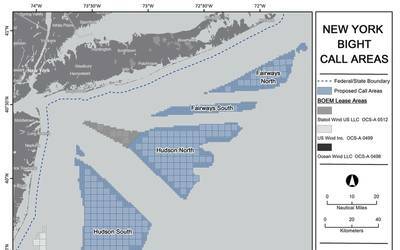 We believe the US natural gas market is too big and too well supplied for LNG exports to significantly increase US natural gas prices. Deals to swap contracted LNG volumes in different regions to save on transportation costs are also likely to become more common and could contribute to price convergence. India's GAIL is reportedly considering swapping some of the LNG it has agreed to buy from Cheniere for gas from another source.